De-stress the hair with this leave-in strengthening treatment, ideal for weak and damaged hair. 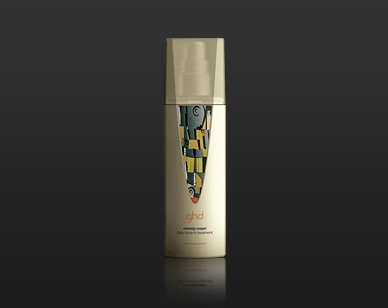 It lubricates, glosses and protects each individual hair, and prevents breakage. Contains UVA protection.